Welcome to the world Jack Oscar Statham! Rosie and Jason had their baby boy on Saturday, June 24th! Jack Oscar weighed 8.8lbs and here’s a peek of him on his mommy’s Instagram photo. He’s got his daddy’s kung fu grip. 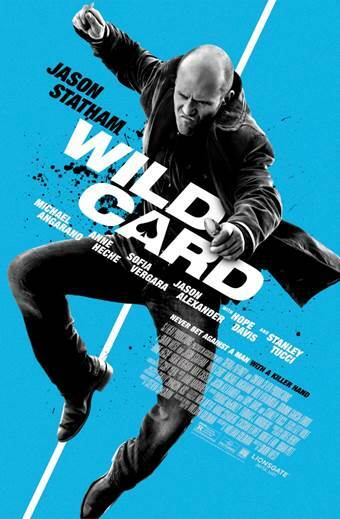 Here’s the U.S Trailer debut on behalf of Lionsgate’s upcoming release of WILD CARD, starring Jason Statham. Synopsis | Nick Wild (Jason Statham) is a Las Vegas bodyguard with lethal professional skills and a personal gambling problem. When a friend is beaten by a sadistic thug, Nick strikes back, only to find out the thug is the son of a powerful mob boss. 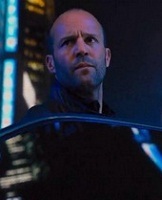 Suddenly Nick is plunged into the criminal underworld, chased by enforcers and wanted by the mob. Having raised the stakes, Nick has one last play to change his fortunes…and this time, it’s all or nothing. From two-time Academy®Award-winning writer William Goldman (Best Original Screenplay,Butch Cassidy and the Sundance Kid, 1969; Best Adapted Screenplay,All the President’s Men, 1976). 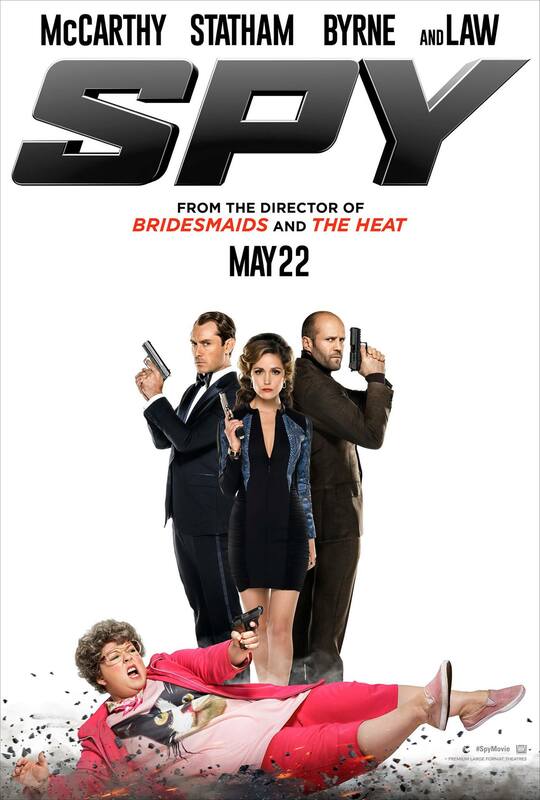 Lionsgate and SJ Heat Productions present in association with Sierra/Affinity and Cinema Seven Productions. Finally…One Good Thing This Week!!! 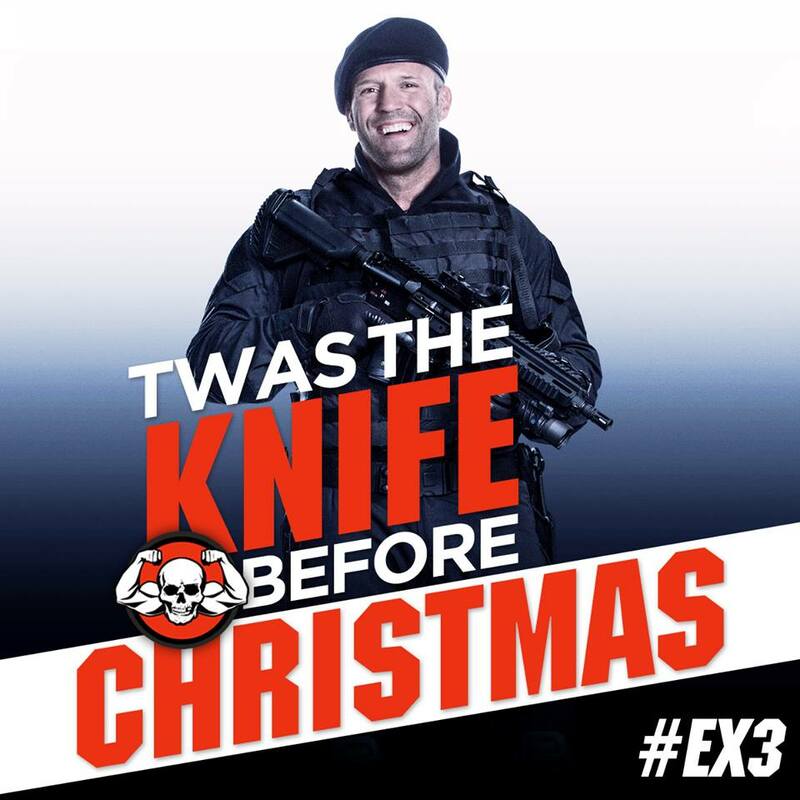 “THE EXPENDABLES 3″ IN THEATERS TOMORROW! GO SEE IT!!!!! 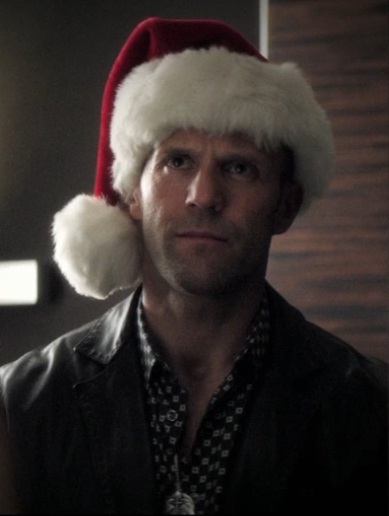 Go to the 'Jason the Villain' post (link text) or email me at stathamfangirl@yahoo.com and give us your 'Other' poll answer!